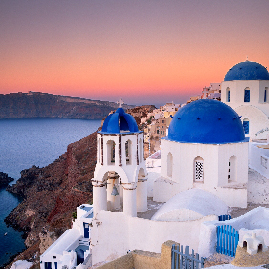 Greece’s stunning beaches, shimmering blue seas and long hot summers attract millions of holidaymakers each year, but there’s more to this fascinating country than lying by the Mediterranean.The countryside interior of the mainland and the islands has pine-filled valleys and rugged hills dotted with whitewashed villages, a picturesque rural pastiche unchanged for centuries. 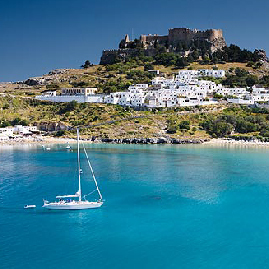 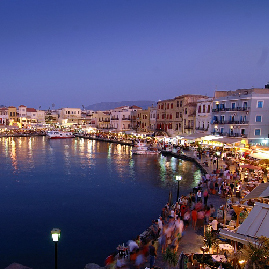 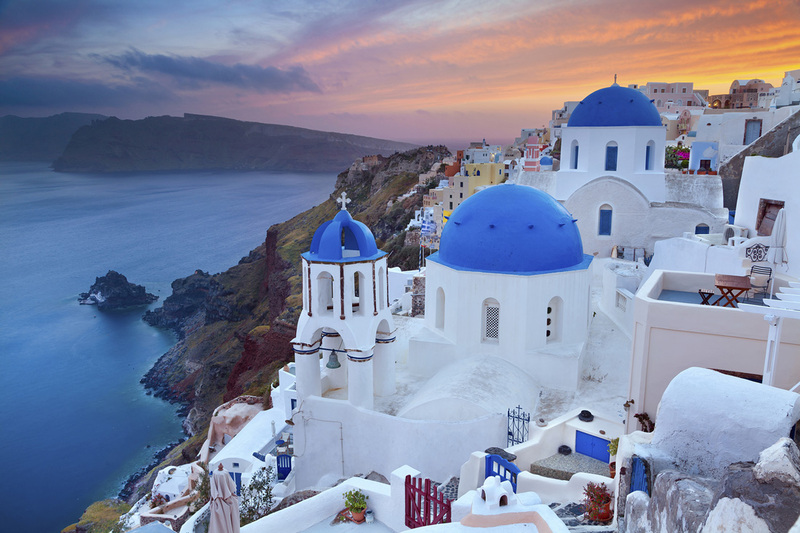 Add to this the opportunities for exploring the archipelago that extends far into the Mediterranean and Aegean Seas and it is easy to see why Greece makes such a fantastic and unique holiday destination. 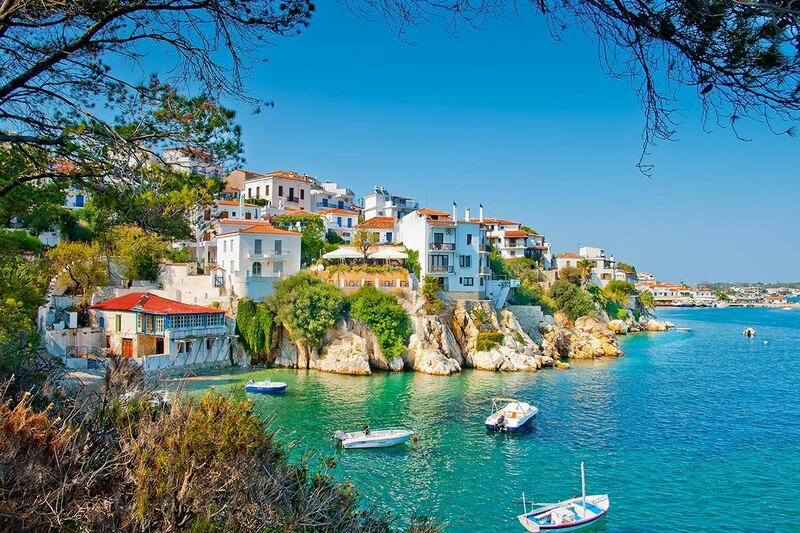 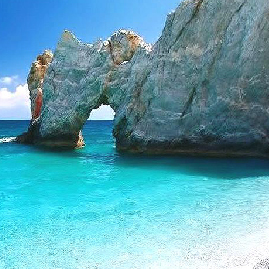 Skiathos, the most cosmopolitan island in the Northern Sporades, is truly a paradise on earth, with lush pine forests and crystal-clear azure waters. 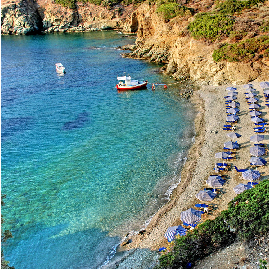 This island is picturesque and unspoilt and blessed with more than 60 beautifully clean beaches. 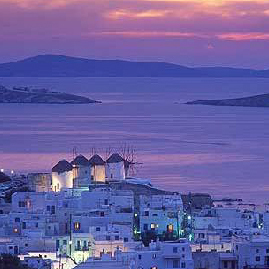 Mykonos the “the Island of the Wind..
Its traditional Cycladic architecture, golden sandy beaches and exceptional beauty makes it an earthly paradise.